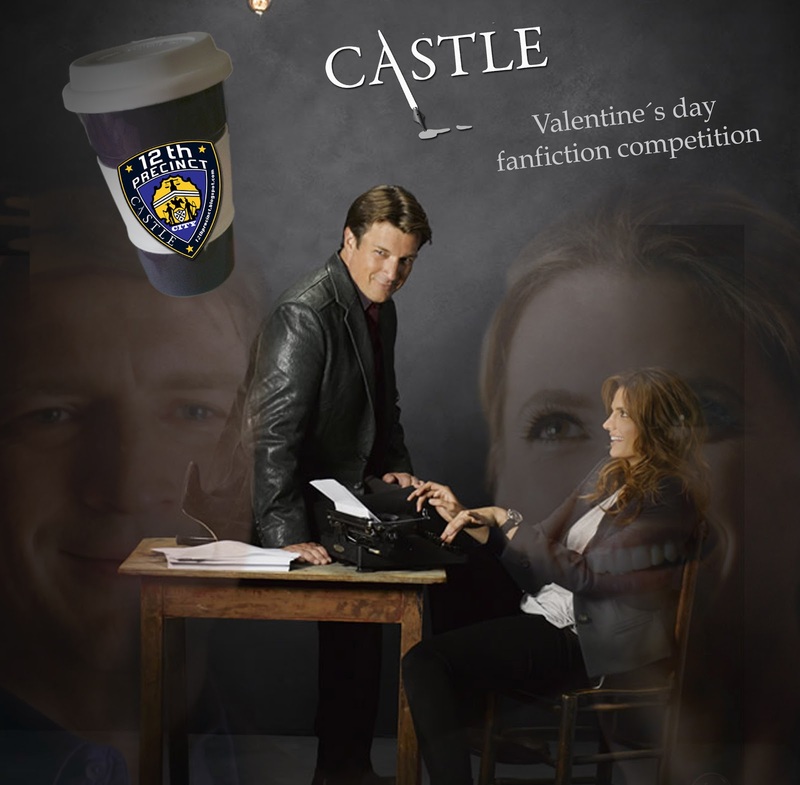 After our highly successful 12th Precinct Castle Halloween FanFic Competition and 12th Precinct Christmas Competition, we are glad to present our first 12th Precinct Castle Valentine's Day FanFic Competition! The new year just started, but Valentine's Day isn't that far away anymore. We hope that now the season will continue after a hiatus of 5 weeks, you are all inspired to write some romantic fanfiction about your favorite Castle characters. To send us your story please add "TwelfthPrecinct" to your DocX at fanfiction.net and send us an email at CastleCompetition12thp@gmail.com letting us know you did. We will add you too, so we can publish the story directly from there. Don't forget to mention your name, pen-name, Twitter-name, the title of your story, the word count, the genre and the rating in the mail you send us. Good luck authors! May the best fanfic win!